A pair of artists from Pyongyang has been sentenced to life in prison following a defection attempt to South Korea, sources in the North Korean capital report. “In early November, a public trial was held at the May Day Stadium to determine the fate of two female artists in their 20s or 30s who attempted to defect to South Korea,” a source in Pyongyang reported to Daily NK, noting that the affiliation of the two subjects was not revealed. 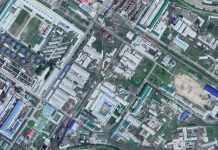 According to a separate source in Pyongyang, the women traveled to the border area in early 2018 to prepare for their defection, which arose suspicion and brought them under heavy surveillance by the Ministry of State Security. 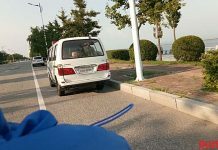 When they left Pyongyang to begin their defection journey in earnest in September of the same year, they were arrested upon reaching the border area. 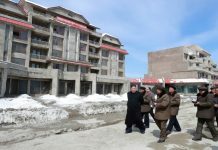 To protect the capital, citizens of Pyongyang who travel to the border area without specific cause are placed under increased surveillance by the country’s political security apparatus. The intensified surveillance determined that the two women frequently watched foreign media, and were particularly infatuated with South korean singers and music. The women hoped to follow in the footsteps of a friend who had resettled in the South and found work as a singer. During the trial, the prosecutors and judge condemned the women for “imitating and spreading the degenerate culture of capitalism” due to their affinity for and emulation of South Korean songs and dance. 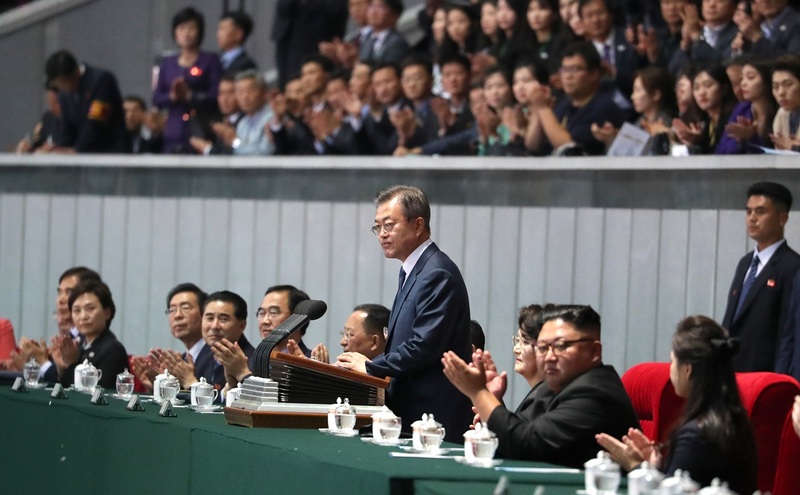 Despite the increasing flow of information, a growing K-pop fanbase and warming ties between the two Koreas has led to further suppression of the North Korean people, marked by strengthened crackdowns and punishments inside the country. The regime sees such external information and influence as a threat to its survival.